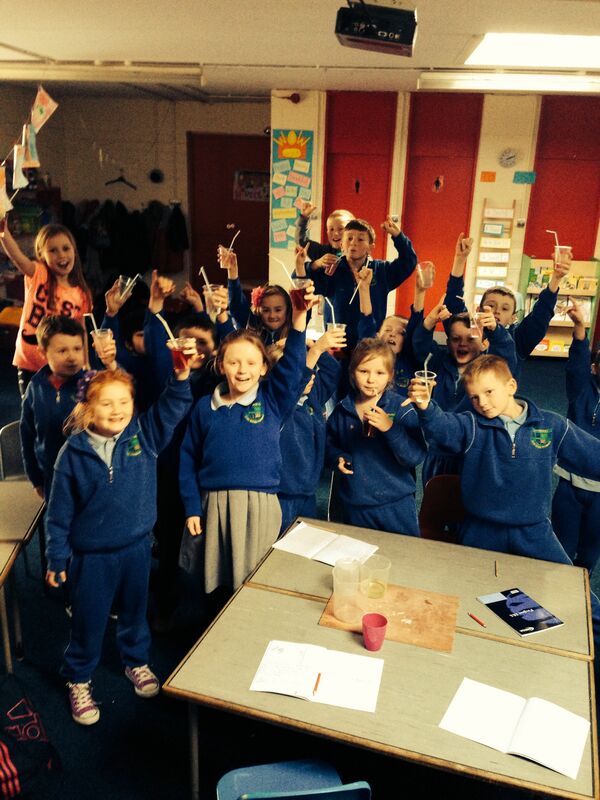 The children in room 18 had great fun experimenting with liquids and creating new drinks. There are more photos in the gallery. Posted on February 2, 2014 by martinmiss	• Bookmark the permalink.